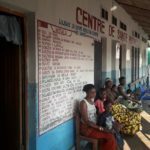 Under no circumstances should a financial barrier constitute an obstacle to accessing healthcare, and so free healthcare appeared to be a very good thing in Ebola affected areas. EBOLA – Over the last few weeks, Sylvie has seen several children arrive at the treatment centre. Fortunately, she has also seen many children discharged and declared not infected. 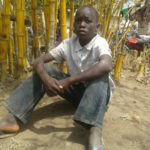 YOUNG REPORTER – Too many children in our province are out of school, lack access to proper sanitation, are unhealthy, etc. 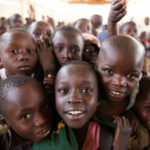 The North Kivu children cannot have a proper childhood because of the climate of many years of conflict. EMERGENCIES – When I heard the news on the radio around 6 pm that day, I felt hijacked. I was scared because it’s was happening right next to Mbandaka. There’s only about a hundred kilometers between my house and Bikoro, the epicenter of the epidemic. 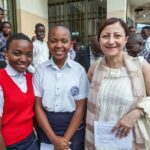 YOUNG REPORTER – As a consequence of the unfortunate events which are taking place in Ituri, thousands of the province’s children are being deprived of their rights. These children live full of sorrow, as if suffering has become their right. 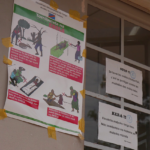 Interethnic violence in Ituri: what have we learnt? 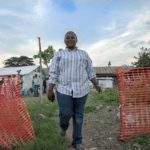 15 March 2018 No Comments on Interethnic violence in Ituri: what have we learnt? 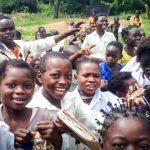 YOUNG REPORTER – The situation of children in Ituri these last months has been alarming in light of interethnic tensions that affect the Province. In this article, I will examine some questions related to the evolution of the situation of children. 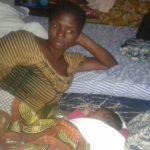 Crisis in Kasaï – how is UNICEF responding to the emergency? 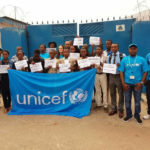 27 April 2017 2 Comments on Crisis in Kasaï – how is UNICEF responding to the emergency?